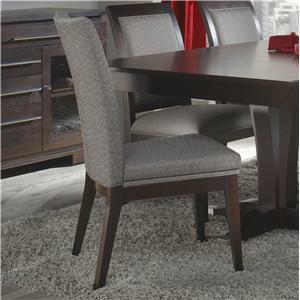 With thousands of possible combinations, Canadel offers you style that is tasteful, refined and personal. 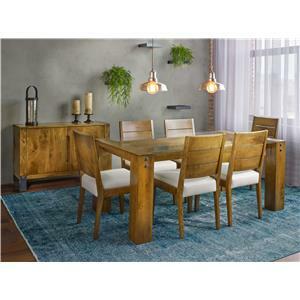 Canadel custom dining furniture brings richness and harmony to your life by merging design and functionality, so that you can furnish your home beautifully. 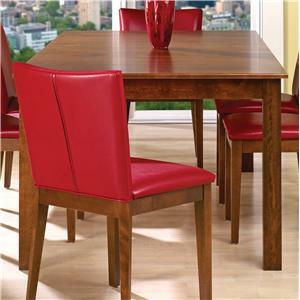 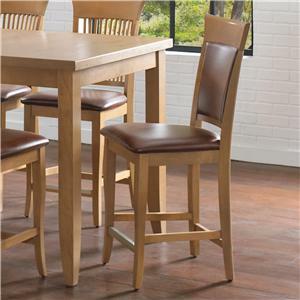 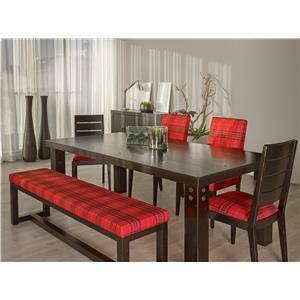 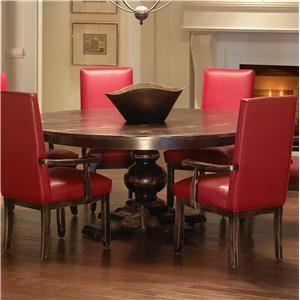 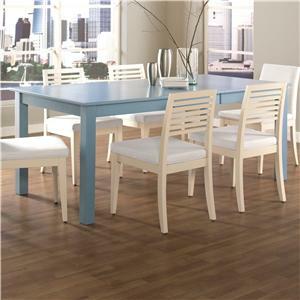 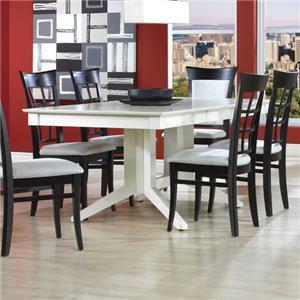 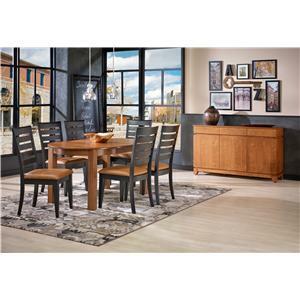 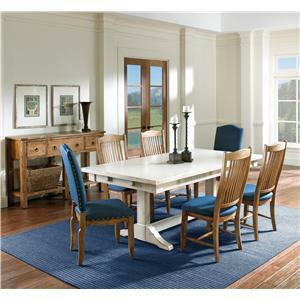 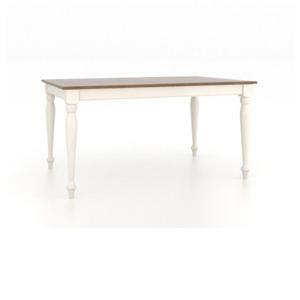 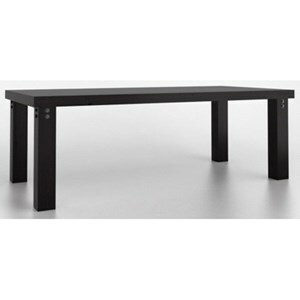 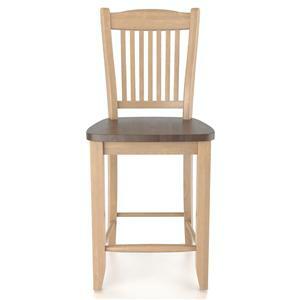 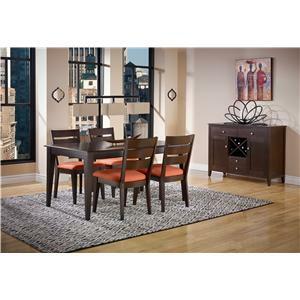 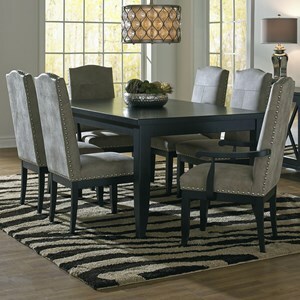 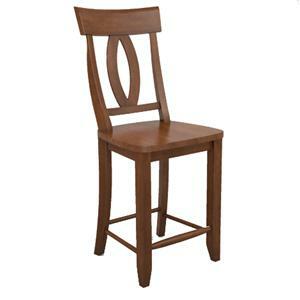 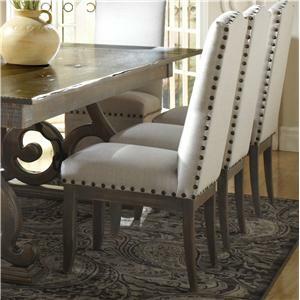 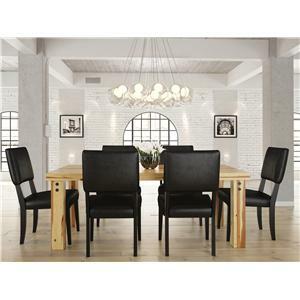 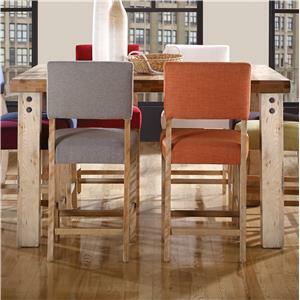 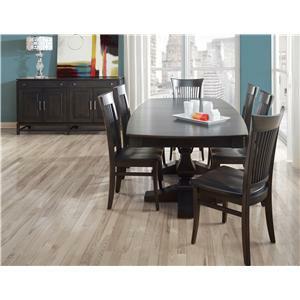 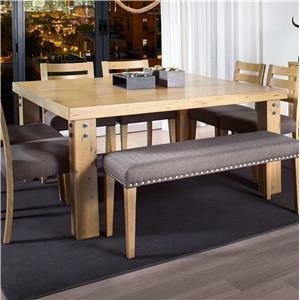 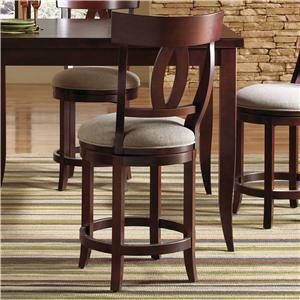 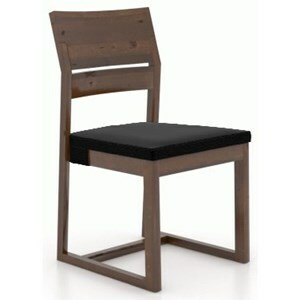 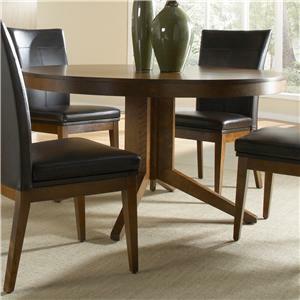 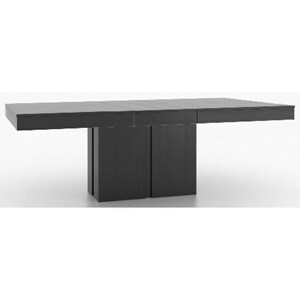 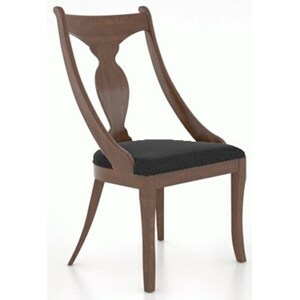 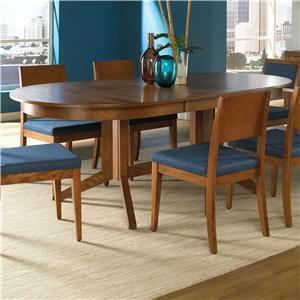 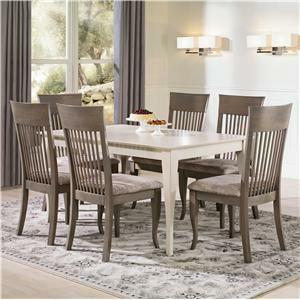 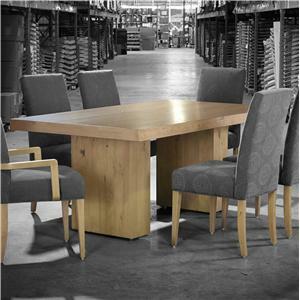 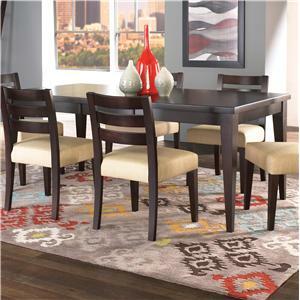 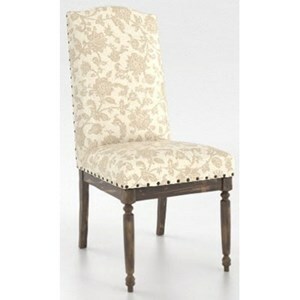 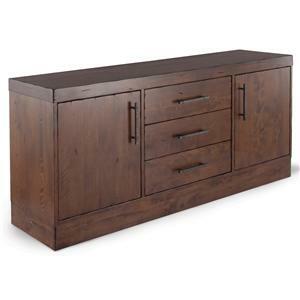 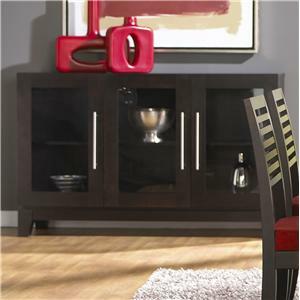 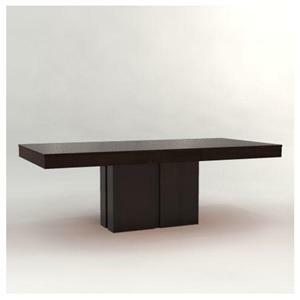 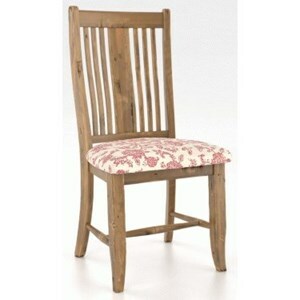 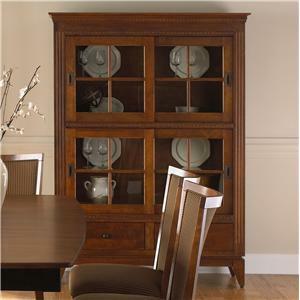 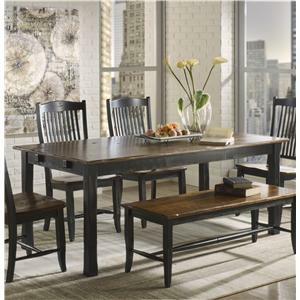 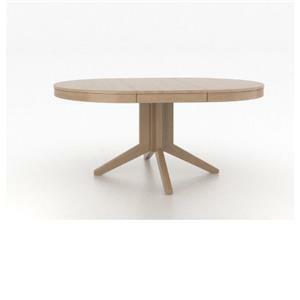 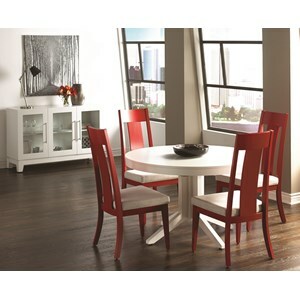 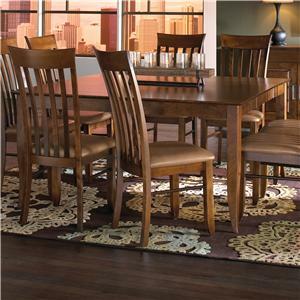 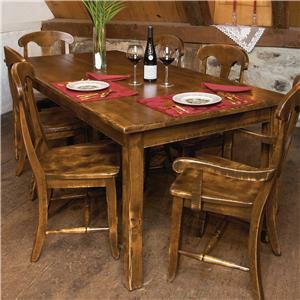 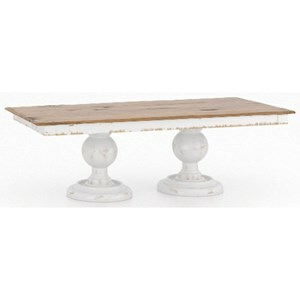 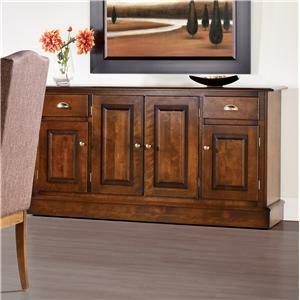 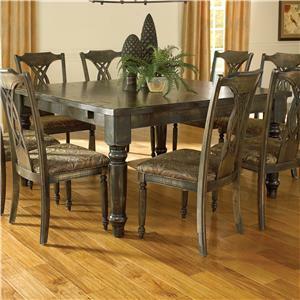 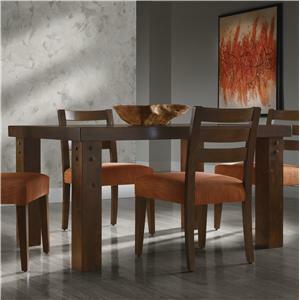 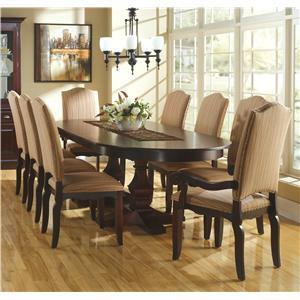 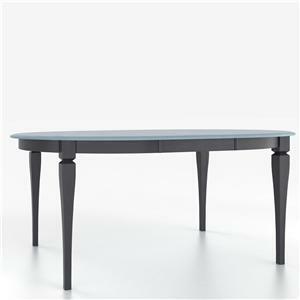 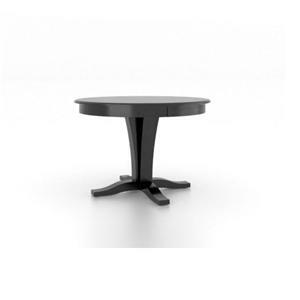 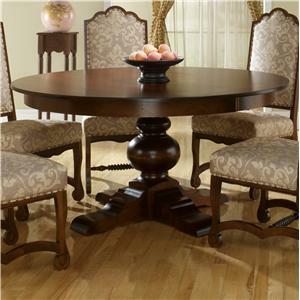 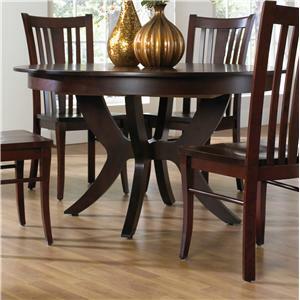 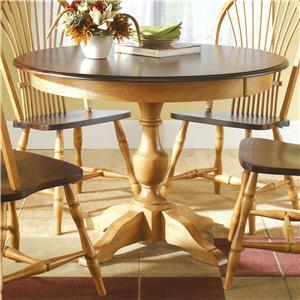 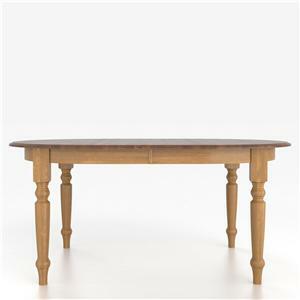 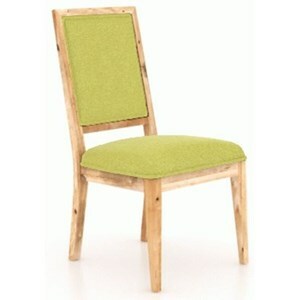 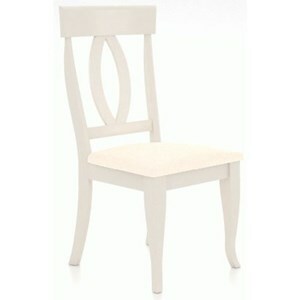 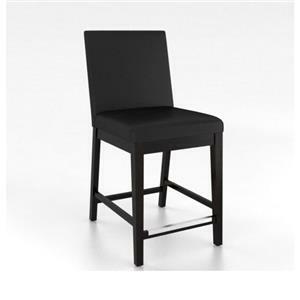 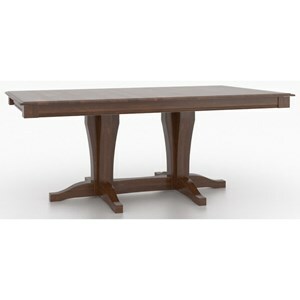 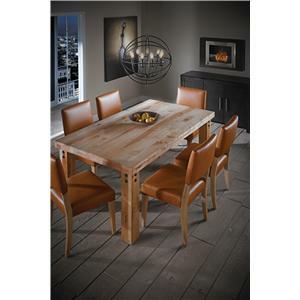 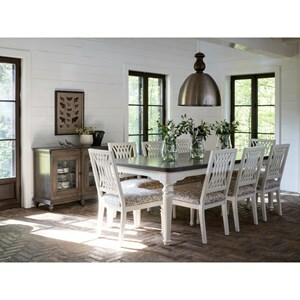 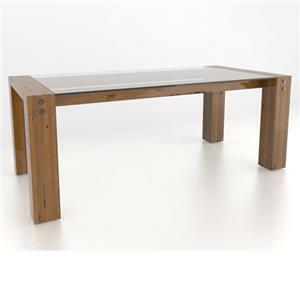 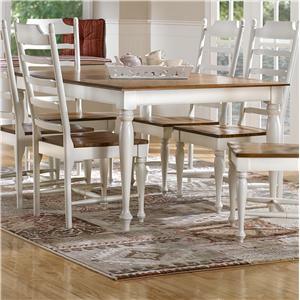 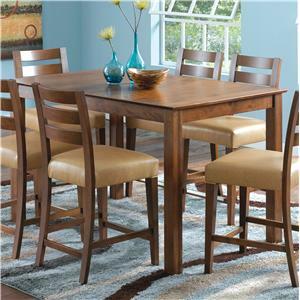 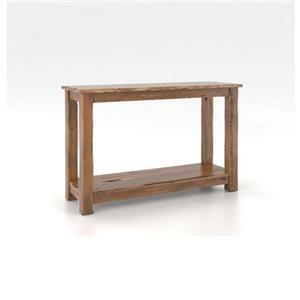 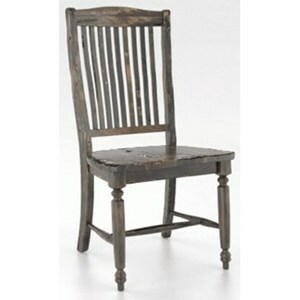 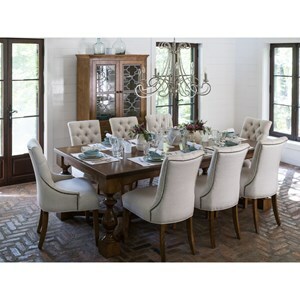 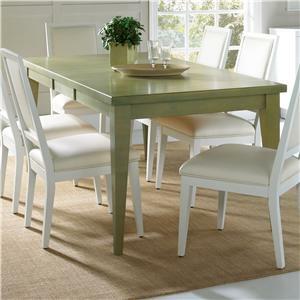 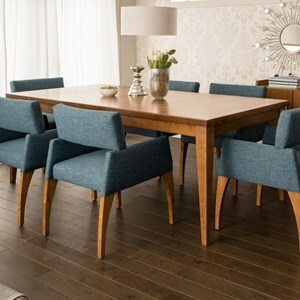 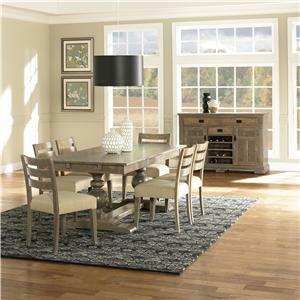 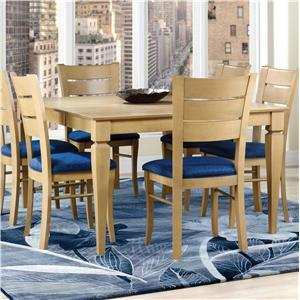 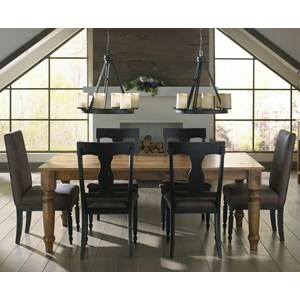 Canadel is a leading North American manufacturer of high-quality dining room furniture. 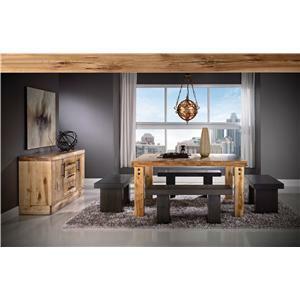 A family business established in Quebec in 1982, it employs over 700 skilled professionals. 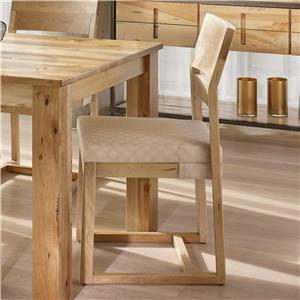 All products are made of solid birch from North American forests and manufactured locally according to environmentally-friendly processes. 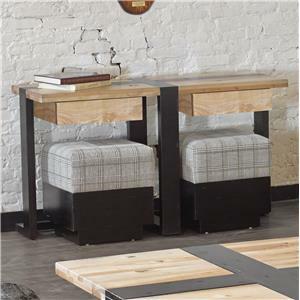 In addition, each piece of furniture is assembled and finished by hand following the highest quality standards in the industry. 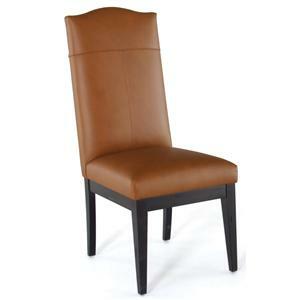 Canadel designs products well aware that comfort is as important as style. 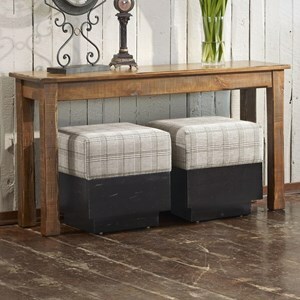 Make your space as unique as you are and enjoy great moments in your decor! 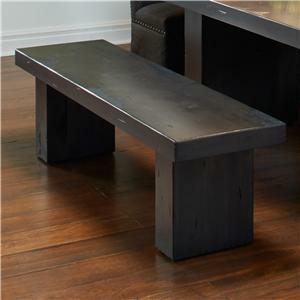 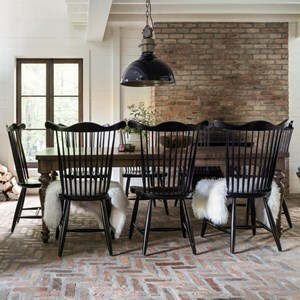 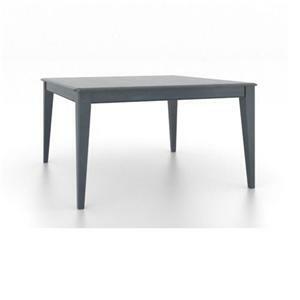 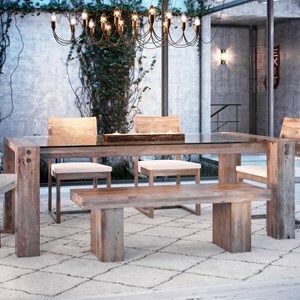 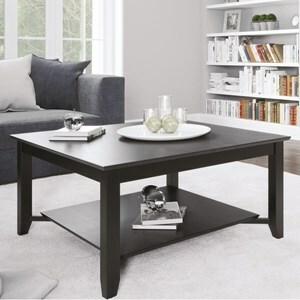 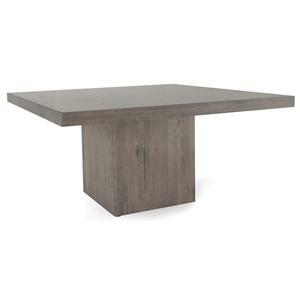 Tables in over 30 sizes, including round, rectangular, oval, drop leaf, boat shape, and square, and table lengths up to 168", you can be sure that Canadel has the right size and style for your home! 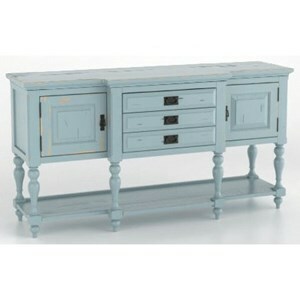 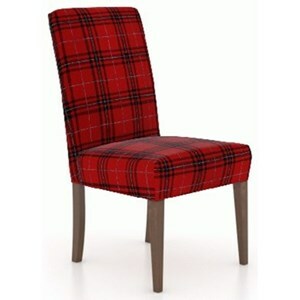 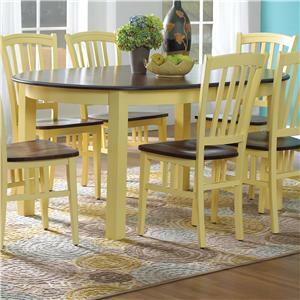 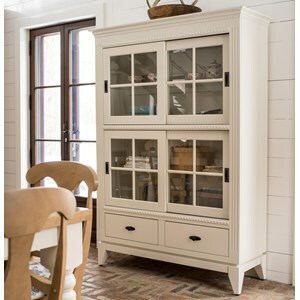 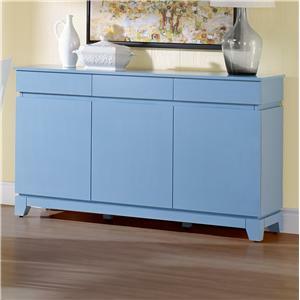 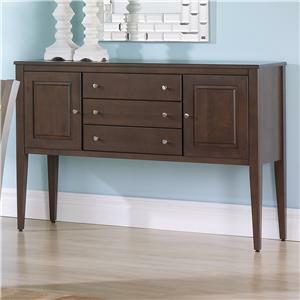 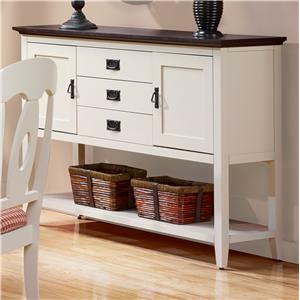 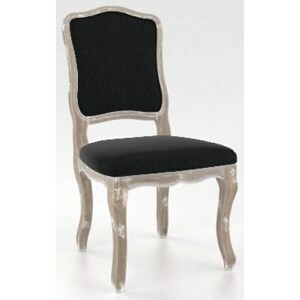 Did you know that you can customize every aspect of your furniture: color, shape and finish? 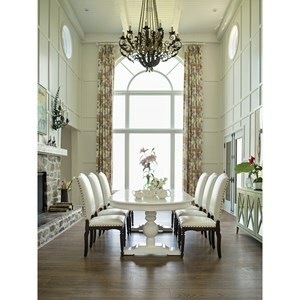 Try Canadel’s UDesign, our exclusive design software, to see your dreams come true in just a few clicks! 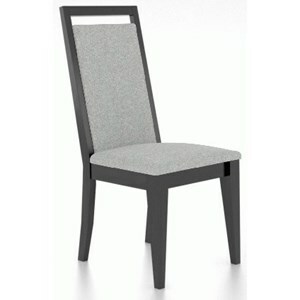 It's free, accessible at all times via your computer and also compatible with iPads, iPhones and Android devices. 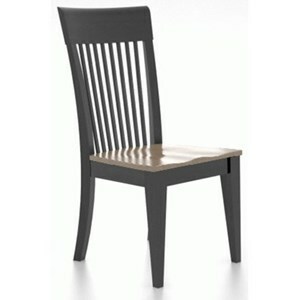 No download necessary. 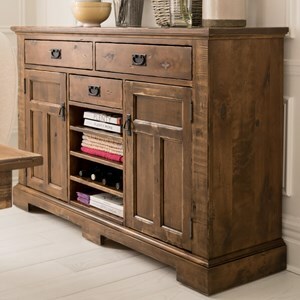 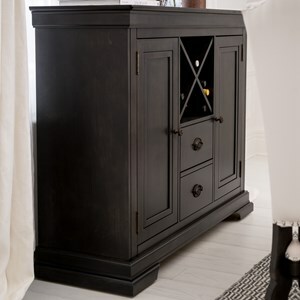 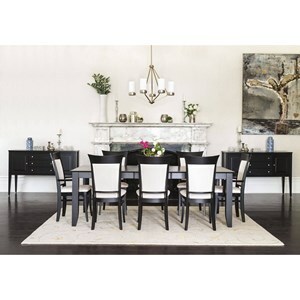 The large selection of dining furniture includes standard dining height, counter dining height, and bar height options, plus coordinating buffets, available with or without a hutch. 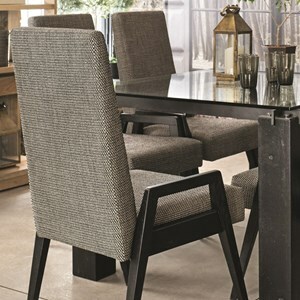 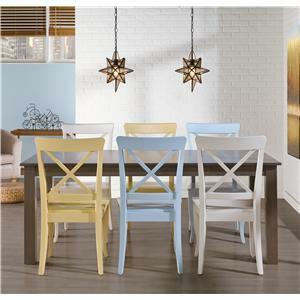 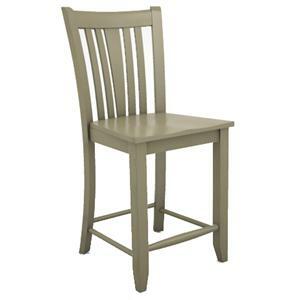 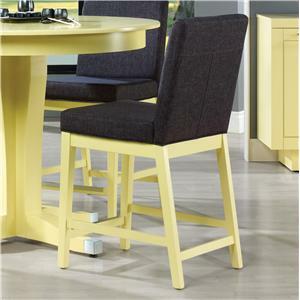 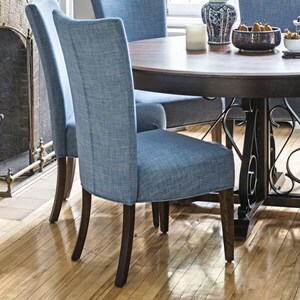 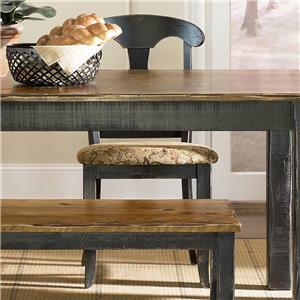 You can customize your dining furniture in your choice of over 60 wood colors in three different finishes, all protected with a durable catalyzed lacquer. 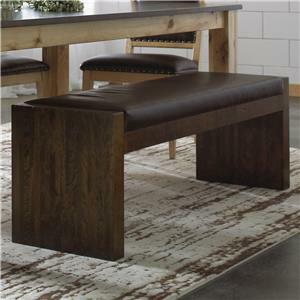 Custom Dining - BNN08903XQ01M18 - Customizable 3 Seat Upholstered Bench, 20"
Custom Dining - BNN089010514M18 - Customizable Wooden Seat Bench, 18"
Custom Dining - BNN089020504M18 - Customizable 2 Seat Wooden Bench, 18"
Custom Dining - BNN08901UB19M18 - Customizable Upholstered Single Bench, 20"